We will give you a written unbiased report identifying any problems that we find at the time of the inspection. 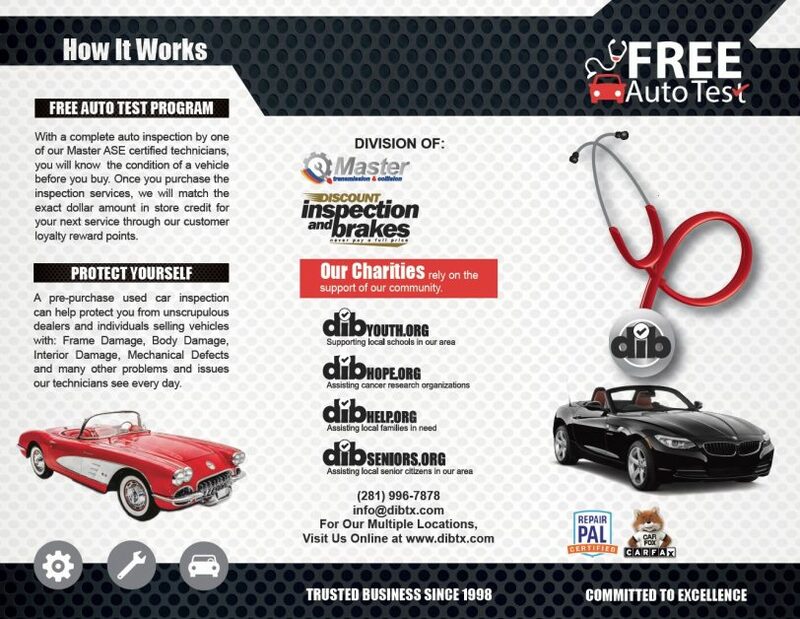 Today many people are mistaken in thinking that a certified vehicle or a history report is a substitute for a pre-purchase inspection. A history report is not always fully accurate and the history of a vehicle can be changed. A history report can be a useful tool, but it is not a substitute for an inspection. before you buy. 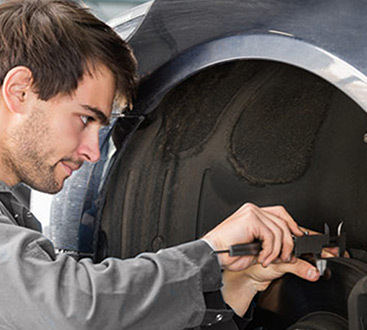 The vans are equipped with all the diagnostic equipment needed to perform the inspection. 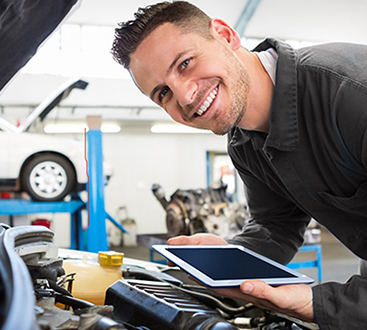 The technician will give you a written, unbiased report based on the condition of the vehicle. We can also give you a written appraisal of the current market value of the vehicle.